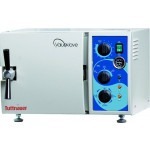 The Tuttnauer M Series is also available in a quick cycle model, the Kwiklave (MK). 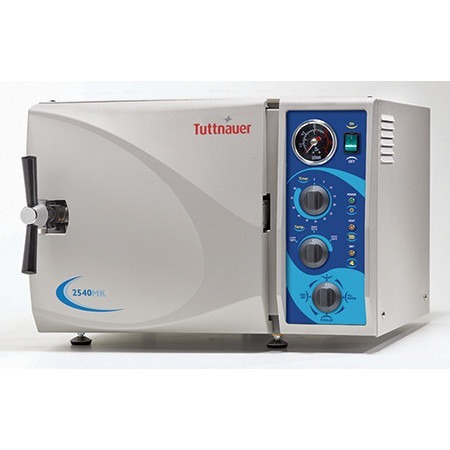 This sterilizer offers all the proven, dependable features of our manual autoclave, with the added benefit of reducing the total heat up time. 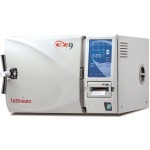 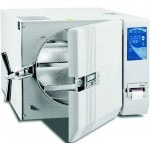 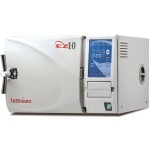 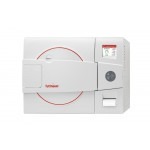 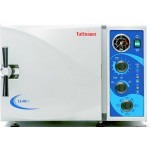 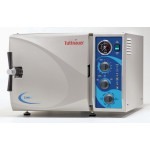 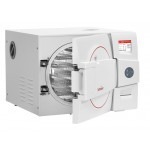 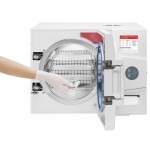 This autoclave is the perfect choice for quick instrument turnaround or a high volume office. 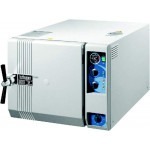 Speed and reliability are accomplished.